By default, WordPress shows author name in blog posts. It is useful to easily identify to whom the writing belongs to. But author name is unnecessary in some other times, especially in company blogs. Corporates can either dedicate the post to the entire team or hide the name at all. Team dedication is an easy task. They just need to create a new user account with the desired display name to use it for all blog posts. The contents will fall under a common username even though they belong to the different authors. On the other hand, WordPress doesn’t allow us to hide author name from the posts. It’s possible for you to change the author name (through post editor) but you can’t hide it entirely. In this post, we’ll tell you how to hide an author name in WordPress posts and pages. Install and activate Show Hide Author plugin on your blog to overcome this limitation. It is a simple, easy to use plugin for doing the job. Visit Plugins > Show/Hide Author from the left sidebar to manage the settings. Choose a post type on which you want to show (not hide) the author name. 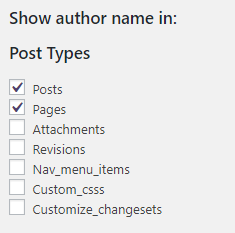 The plugin will automatically hide author names from the unchecked post types. If you have deselected Posts checkbox, visitors won’t see author names in any of your posts. To manage the settings for individual pages, go to the next option and check Individual pages option. 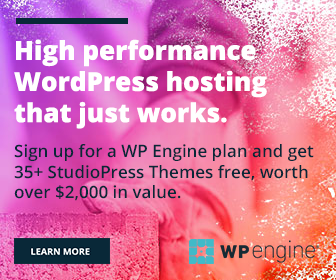 Now you will get a new panel in the WordPress post editor. Here you can choose whether to show or hide author name in each of the posts. Custom URLs is another plugin option to hide author names from specific posts. Select the option in plugin settings and enter the web address of relevant posts or pages to hide author name from them.